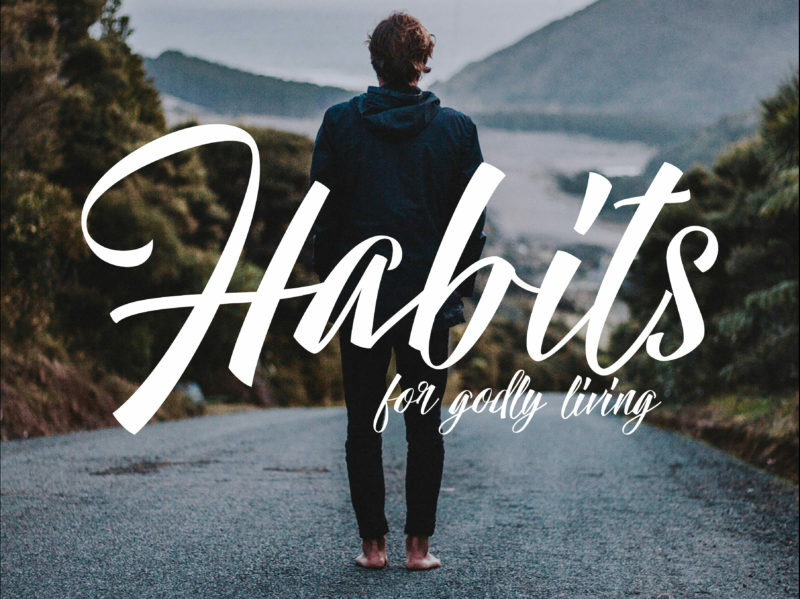 Preaching his final message in our series Habits for Godly Living, Pastor Nick challenges you to sincerely prioritize lifelong learning. Looking at some of the Proverbs, he shares two truths and a calling related to the daily habit of learning. May you be challenged, equipped and encouraged by the Word of God as you listen to this message.